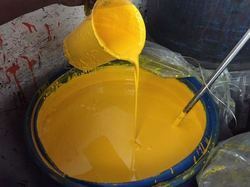 Offering you a complete choice of products which include frp pigment paste, pigment pastes and yellow pigment paste. 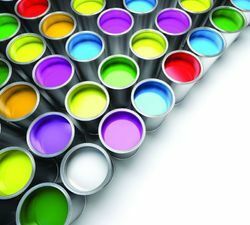 It is used for coloring detergents, textile paints, external paints, lime colorants, machine colorants and color granules. Available Color Red, Yellow, Pink, Green etc. 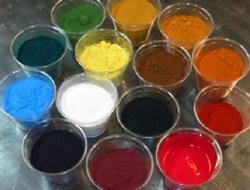 We manufacture a quality array fine Pigment Pastes. These are fine dispersions of organic and inorganic pigment in an aqueous medium. These fine dispersions of pigment are hydrophilic, highly concentrated and readily pourable. These are suitable for water-based paints, wood stains, latex, soaps and detergent powders.